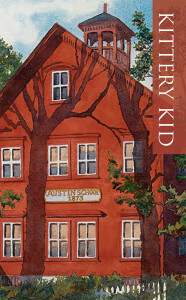 Ramble around the forgotten past of Kittery, Maine with this delightful story of a young boy’s adventures in the late 1800s. Great for kids and adults of all ages, this edition of the 1959 classic has been edited for content and readability. We hope you will enjoy it.